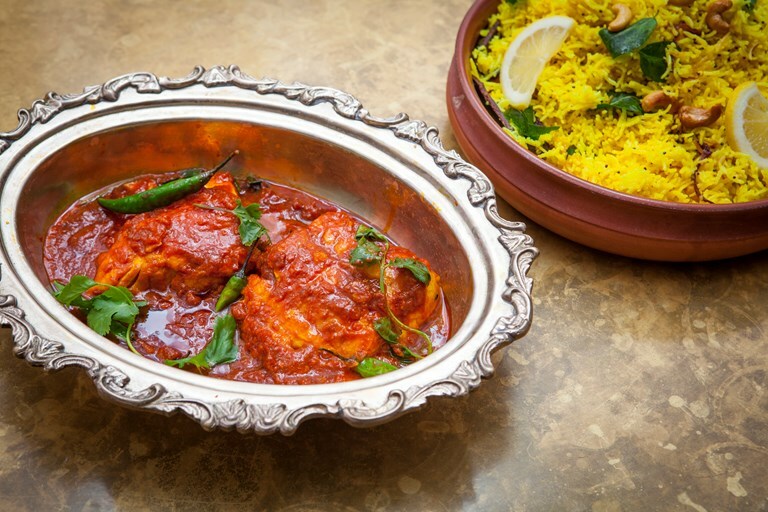 In Bengal, you would use a local carp called rohu in this macher jhol recipe, but using a filleted meaty white fish in its place such as cod or halibut works just as well. 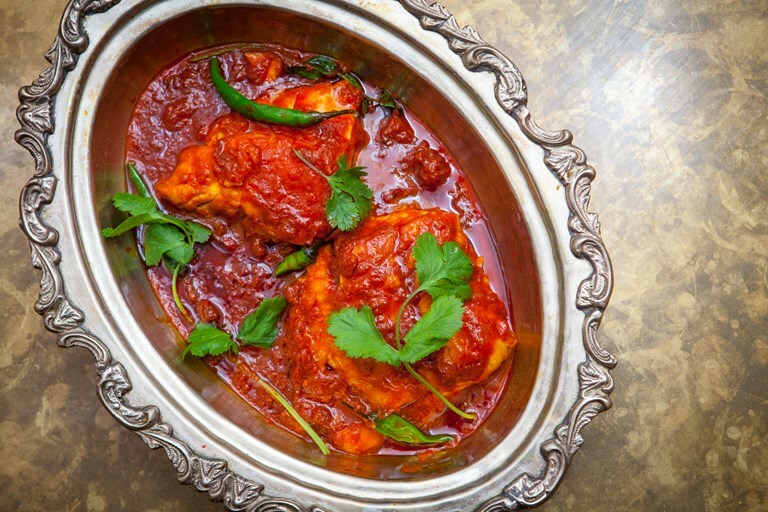 A superb fish curry fit for a feast. Owner of Indian restaurant Darjeeling Express and star of Netflix’s Chef’s Table, Asma Khan is one of the UK's most prominent female chefs and an unstoppable force for social change in the food industry.